As mentioned in an earlier blog post there are several options available to get your video room systems and Skype for Business together (see previous post). Today I like to mention another option for video room systems and Skype for Business: West Unified Communication Services (hereinafter: West) offers another option: The West Video Meeting Gateway. West is company with its headquarter located Omaha, Nebraska, USA. It has a global footprint employing approximately 11.000 people in total distributed in different countries and world regions: the United States, Canada, Europe, the Middle East, Asia Pacific and Latin America. (West FAQ) West is a leader for UCaaS (Unified Communications as a Service) as stated by Gartner (Globalnewswire, Gartner MQ UCaaS 2016). West shares are traded on the NASDAQ (Marketwatch). What could it contribute to your enterprise video collaboration? 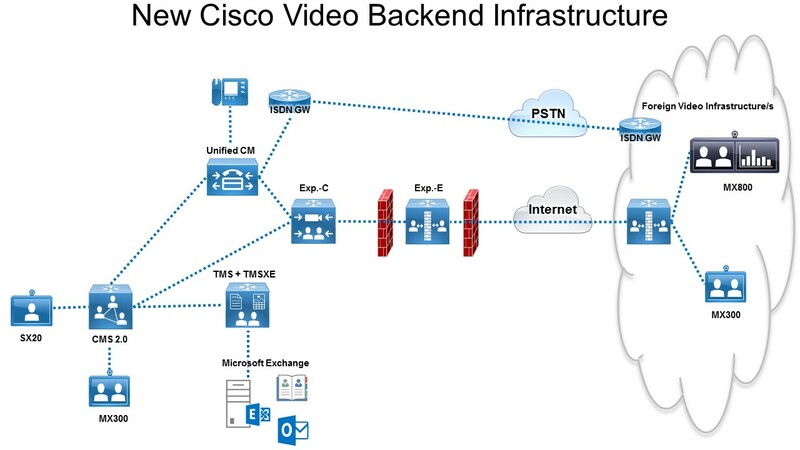 The West Video Meeting Gateway (VMG) is a cloud service wich connects Skype for Business Online, Skype for Business, Lync 2013, Lync 2010 and H.323/SIP video endpoints. The VMG checks what is coming in number/SIP-URI and routes the call to the appropriate destination / endpoint. Within that routing protocols/standards are converted if necessary that video communication and collaboration can take place as intended. In spring this year, Polycom and Microsoft announced that they work on delivering a video interoperability service in the cloud to get your video room systems and Skype for Business Online together (http://www.polycom.com/company/news/press-releases/2016/20160309.html, http://www.lyncinsider.com/office-365/microsoft-positioning-office-365-future-cloud-voice-video/). I rarely find a collaboration environment with only one or the other solution. Most conferencing and collaboration deployments have been growing and changing over time, as usual. Unfortunately not putting the user experience and collaboration experience in the center as key to a satisfying and successful collaboration service delivery. 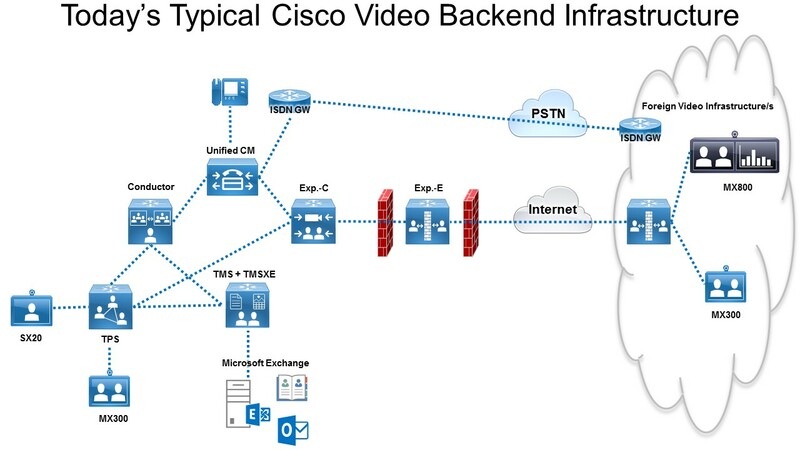 As you may know, if you have a versatile set of video room systems from Cisco, Lifesize, Polycom … on one side and Skype for Business users on the other side… not nice but often available and common equipment… Finally users get different modalities, handling and connectivity … which are neither unified nor really collaborative. So if you are the lucky collaboration expert in your enterprise and you have to explain users why system x does not work like or / with system z as soon as they complain you might find relief with the new option? Put things together by leveraging the new offered service for video interoperability. What does it look like? Well, you can put systems together via Polycom RealConnect hosted on Azure and operated by Polycom. The cloud video interop service enables you to use video room systems and Skype for Business Online alike.